Expert advice on simple smart home devices that protect your equipment and home during power surges and help you control home lighting, fixtures, and more with Google Home, Alexa, and your smartphone. Occasional power outages can be nothing more than a minor annoyance, but frequent outages followed by power surges can cause thousands of dollars of electrical damage, excessive inconveniences, and opportunity for criminals. Electricity is an essential part of modern life, but only in the right amounts. Surges that occur when the power is restored can be very destructive. Students can tell you horror stories of lost essays because of a power blip. Audiophiles recount tales of expensive equipment ruined during a storm. 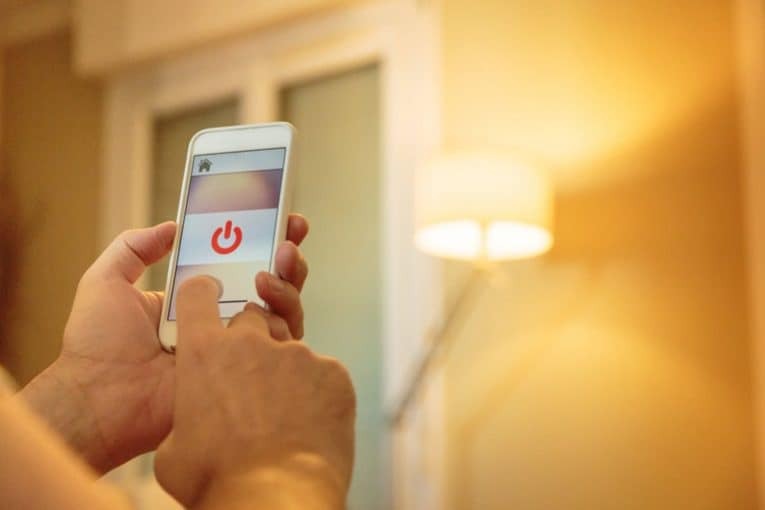 The good news is that you can protect against potential damage and, while you’re at it, you can add a lot more convenience to your daily life with smart home accessories. Smart plugs, an affordable, easy upgrade to any home, protect and control individual appliances and devices. 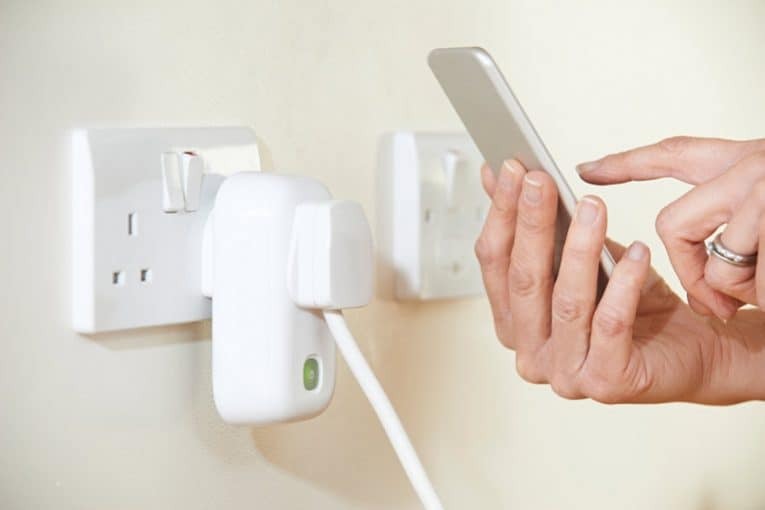 Smart plug pairs with smartphone to remotely control and protect electrical fixtures. A smart plug is a small box that plugs into an outlet — it looks like a phone charging brick. The beefy size allows the plug to hold its Wi-Fi chip and the internal electronics that make it work. You can just plug appliances into it. 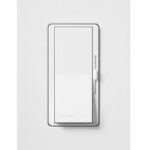 Smart plugs act as a pass-through for electricity, and many can convert higher-voltage outlets (such as a 220V outlet) into standard-voltage outlets for appliances, similar to a travel converter. While protecting against power surges, they bring an array of other conveniences into play. A smartphone app allows you to access a smart plug from your phone. Then you can turn the appliance or fixture connected to the plug on and off with the touch of a button. Smart plugs also connect to smart home voice assistants such as Google Home and Alexa so you can turn on your antique lamp (or anything else) with a verbal command. A “smart power strip” sounds like a complicated device, but it really isn’t. It’s basically a single strip with a series of several smart plugs. Just imagine a traditional surge protector like you have at home. Then add a Wi-Fi connection and smartphone app. The result is a smart power strip. Smart power strips give you the ability to control every outlet individually. You can turn the power on to all of them or to only a few at a time. You can also set timers so that devices turn off after a certain period and schedule devices to power on at specific times. Some even monitor the amount of electricity you use. These devices often come with the same protection rating as many of the best surge protectors on the market, but they add an extra level of convenience that makes them well worth the investment. Smart lights are one of the most basic smart home upgrades. Once you use them to remotely control your lights, you’ll wonder how you ever lived without them. Smart lights are controlled from phone app. Some work even when the power goes out. While most smart lights require electricity just like any other appliance, some brands have built-in solar charges that will continue to operate even if the power goes out. These lights eliminate the need to scrounge for candles and flashlights in the event of a power outage. They even retain many of their smart features—specifically the scheduling and security features—when under solar power. Smart lights can also be set to turn on and off at random to make it seem like someone is home. This is a trait that has been proven to deter potential burglars—another risk that can be heightened during prolonged power outages. The sad truth is that extended power outages can sometimes attract criminals. A home security system would normally work to protect a home against thieves. But with no power, a conventional security system doesn’t work—and smart thieves know this. 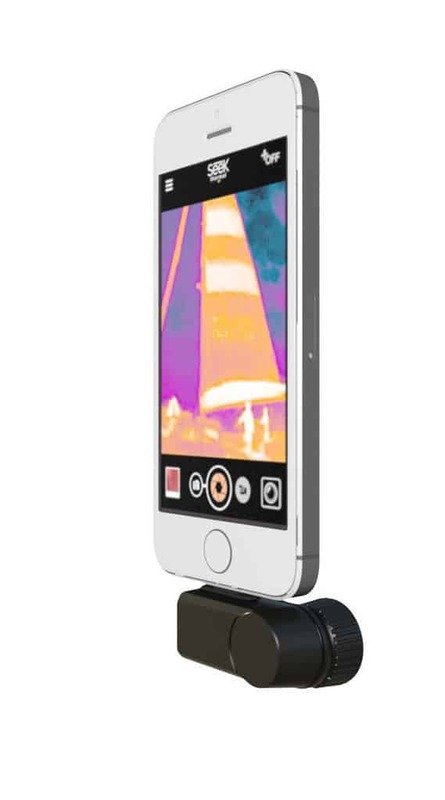 If your home’s power fails, battery-operated smart cameras can continue to record when motion is detected. They store the footage in onboard memory cards. 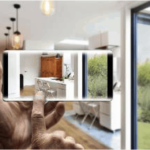 Without a Wi-Fi connection, you won’t get push notifications, but smart cameras do offer a level of security you might not have otherwise. Don’t be caught by surprise when the power goes out. 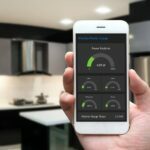 Smart home devices can give you a leg up when it comes to protecting expensive electronic equipment from surges and securing your home. And, while they’re at it, they’ll add a very healthy measure of convenience. Patrick Hearn is an Atlanta-based tech writer for Xfinity Home. When not researching the latest gadget or home security solution, he can be found at the local coffee shop trying the newest pour-over.